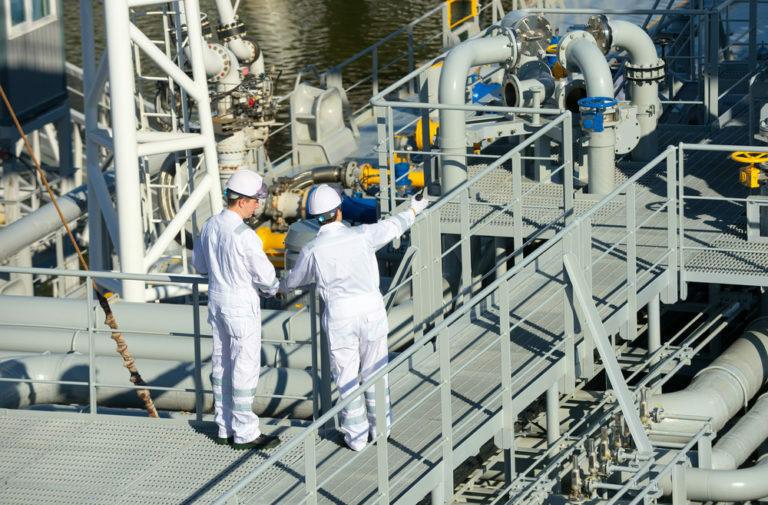 To keep your Ballast Water Treatment System running smoothly and compliant, you need the servicing that only a certified, worldwide company with specialist-trained technicians can provide. This article on choosing a ballast water treatment supplier was published in February 2018 in Seatrade Maritime News. It states how important it is to have "an established marine supplier with a stable and well-developed global service network." We tick all the right boxes. Our unique network of OEM trained technicians spans across 127 ports of the world. As an expert in servicing vessels worldwide, we are the logical service provider of choice for various BWTS manufacturers, such as De Nora and WECOSCO. MR Ballast also modernises Programmable Logic Controller-based black water systems. Our technicians are trained and certified by the manufacturers, we respond immediately to your request, and we can keep our cost low because of our local presence around the globe.